The new method solidifies the liquid resin using two lights to control where the resin hardens and the fluid stays. This enables the team to solidify the resin in more sophisticated patterns. They can make a 3D bas-relief in a single shot rather than in a series of 1D lines or 2D cross-sections. Their printing demonstrations include a lattice, a toy boat, and a block M.
"It's one of the first true 3D printers ever made," Burns says. 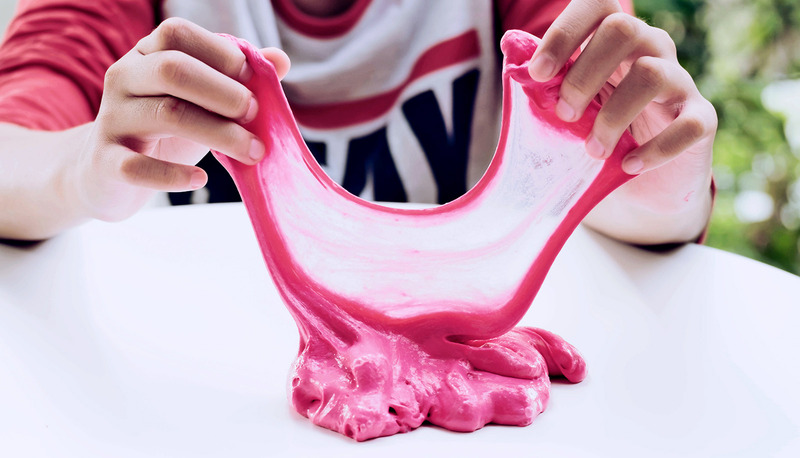 By creating a large region where no solidification occurs, thicker resin - potentially with strengthening powder additives - can produce more durable objects. The method also consists of the structural integrity of filament 3D printing, which objects have weak points at the interfaces between layers. "You can get much tougher, much more wear-resistant materials," Scott says. An earlier solution to the solidification-on-window problem was a window that allows oxygen through. The oxygen penetrates into the resin and halts the solidification near the window, leaving a film of fluid that will allow the newly printed surface to be pulled away. But because this gap is only about as thick as a piece of transparent tape, the resin must be very runny to flow fast enough to the tiny gap between the newly solidified object and the window as the part is pulled up. This has limited drum printing, customized products that are treated relatively gently, such as dental devices and shoe insoles. By replacing the oxygen with a second light to stop solidification, the team can produce a much larger gap between the object and the window — millimeters thick — allowing resin to flow in thousands of times faster. The key to success is the chemistry of the resin. In conventional systems, there is only one reaction. A photoactivator hardens the resin wherever light shines. In the new system, there is also a photoinhibitor, which responds to a different wavelength of light. Rather than merely controlling solidification in a 2D plane, as current vessel-printing techniques, the team can pattern the two kinds of light. 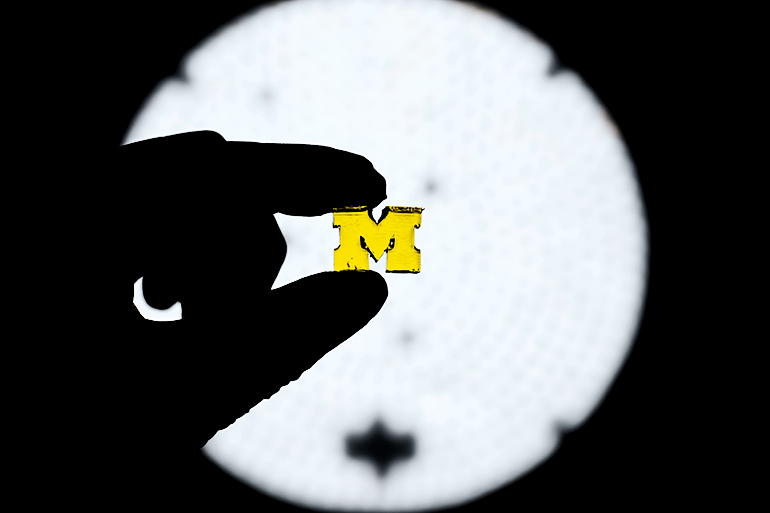 The University of Michigan has filed three patent applications to protect the multiple inventive aspects of the approach, and Scott is preparing to launch a startup company.